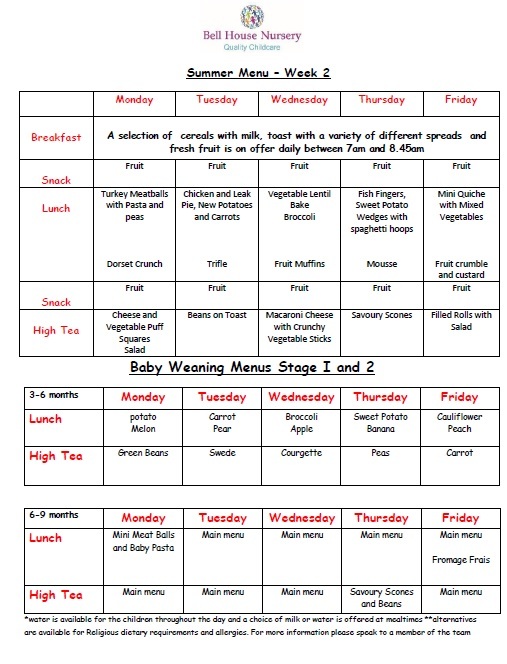 This week we have had great fun getting stuck into a whole host of harvest activities. The little Ladybirds have been making pictures with rice, corn on the cob, sweetcorn and hay. Next week we will be looking at nocturnal animals and nightlife. We are looking forward to getting crafty with activities around animals like foxes, hedgehogs and owls. This week we have been exploring beautiful autumn colours and related materials with twig and leaf painting and making tremendous trees with our hand prints! We are very proud of our creations! Next week we will be continuing to get creative by making happy little hedgehogs, awesome owls and other wonderful night time animals. We have put up our new super harvest display this week in Bumblebees room! Over the coming weeks we will be looking at changing some of our other displays too – watch this space. The Bumblebees have really enjoyed plenty of sensory playdough this week too, a particular favourite being chocolate playdough! Next week we will be getting stuck into arts and crafts for our new displays which we are looking forward to. There is also lots more sensory playdough on the agenda as well as messy play and as much time as possible letting off steam and exploring in the garden. This week Dragonflies enjoyed making delicious bread rolls. We have been busy doing lots of art work for our autumn theme display as well as enjoying lots of fun jelly messy play. We also loved music and movement with Jo and balancing eggs on spoons! Next week the letter will be Ii, number 4, colour pink and shape crescent. We are looking forward to playing in our role play area, lots of calm story time and even more time charging around exploring the outside space with free play and activities too. 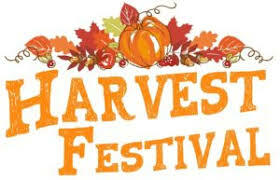 We are looking forward to Harvest Festival tomorrow! Our Dragonfly and Bumblebee rooms will be celebrating at the church before delivering the food you have kindly donated. We are asking if parents would be so kind to bring in fresh fruit this afternoon or Friday morning before 9am for us to take with us. 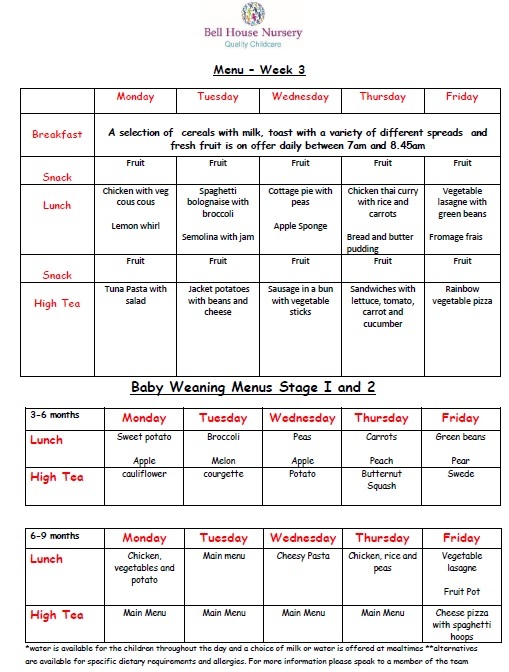 However we do ask parents to NOT bring in banana, kiwi or pineapple due to allergies within the nursery. This week our little Ladybirds have made a lovely Autumn display with wildlife collages, painted hedgehogs and scarecrows! Please do make sure you come and take a look. Our babies also went for a walk on Friday and collected lots of leaves that had fallen from the trees. Autumn is definitely here! Next week we will be celebrating harvest! We are looking forward to vegetable painting (including corn-on-the-cob!) and stamping as well as taking a trip to the church. The lovely Butterflies have really enjoyed lots of messy play this week. The children also led some activities with particular favourites being sand and water play. We’ve had stories in the book corner and lots of time in the crisp fresh air in the garden! Next week are exploring autumn, celebrating harvest and making some wonderful pictures and collages. The Bumblebees have really enjoyed lots of painting using vegetables and fruit this week for our super new harvest display. The tremendous toddlers also especially enjoyed their music session with Jo this week, it is so lovely to see them enjoying making noise and getting into the music! A focus for next week will be exploring painting with lots of different tools – great for sensory development, fine motor skills and creativity! We have been cracking on with our display this week and especially enjoyed making tissue paper fruits! Messy play has been particular fun this week, and centred around our book of the month Harry and His Bucket Full of Dinosaurs, with toy dinosaurs and bones in soil! The Dragonflies have also really enjoyed markmaking in flour using fingers, letters and paintbrushes. Next week the letter is T, number 23, colour yellow and shape a hexagon. We will continue our harvest focus with lots of related creative and engaging activities as well as our service in the church on Friday! 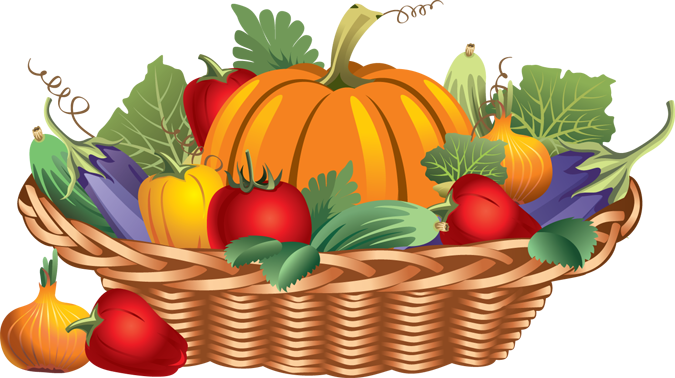 We are really looking forward to our harvest festival service at the church on Friday. The children are excited and have been practising their news harvest songs with gusto! Please come and join us if you can, we look forward to seeing you at 10am! If each child who attends on Friday, or who is coming to the service, could bring one item of non-perishable food that would be wonderful. This week we have had lots and lots of Autumn fun doing leaf printing, making fabulous mini scarecrows and sensory play with leaves, twigs and conkers. We also really enjoyed a little Autumn ramble! Next week we are looking at animals that are going to be hibernating soon and looking out for more changes that come as the season progresses. This week we have got stuck into masses of messy play with a particular favourite being fluffy flour play. The Butterflies also enjoyed painting with different body parts and we loved cooking some delicious jam tarts. Next week we are looking at Autumn, please feel free to bring in any autumn related things like twigs, leaves and pine cones! Making pictures and a new display. We have had a lovely week getting mucky and messy, as well as enjoying our new bug hotel and new resources in the mud kitchen. We’ve also been looking at different stones and the great book Dear Zoo! Next week we will be getting stuck into harvest festival activities including lots of arts and crafts and learning about the festival in more detail. This week we have been learning about Autumn and harvest festival. We have got creative making handprint leaves as well as learning two songs for harvest festival. We also made our own pizzas for lunch – yum – we really enjoyed eating them! The children have enjoyed making mud pies out in the mud kitchen and we have also enjoyed playing with peppermint playdough. Our letter of the week will be Aa, the number is 2, colour green and shape a square. Next week we will be carrying on with our Autumn and Harvest Festival theme and have lots of fun activites planned! Our book of the month is Harry and The Dinosaurs so we will be focusing some activity around that. This week we have been getting stuck into lots of fun farm activities including making collages and printing pictures of farm animals, singing animal songs (classics such as Old Macdonald!) and getting outside as much as we could. Next week we will be having fun looking at the arrival of autumn and making cute little hedgehogs. We will also be looking at the different colours appearing in the trees and creating some fun baby friendly activities around this. 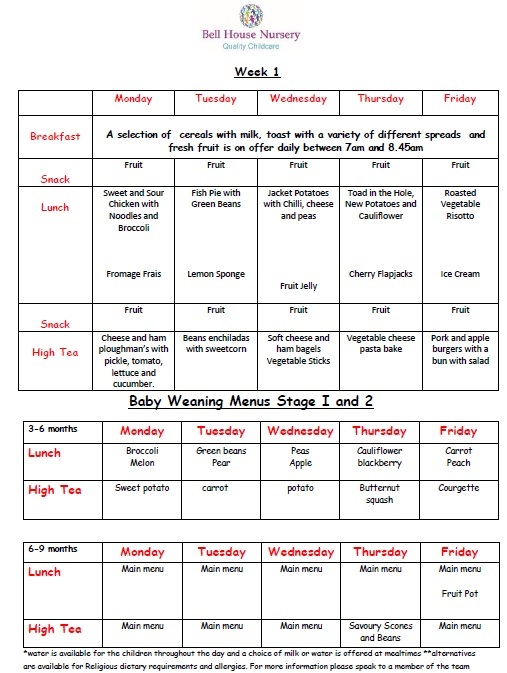 This week we have been developing our fine motor skills and exploring lots of different textures such as oats, rice, cous cous, pasta and lentils. We have also been exploring tipping, filling and pouring and have been using different containers to enjoy this. Next week we will be getting very messy and will be using different toys to paint with and admiring our results. We’ll be painting with animals, cars, duplo bricks and stacking cups – it should be engaging and interesting! This week we have been beginning to learn the songs for our harvest festival celebration! The Bumblebees have also got really stuck into junk modelling with some super creations and we have been exploring shapes and learning some new ones! We are continuing the harvest festival theme next week and will be exploring more about it. In particular we will be looking at autumn colours and how they change at this time of year. This week we have been starting our topic of harvest festival. The children had great fun making a painted sweetcorn using their feet to paint with!! Messy play has also been high on the agenda this week and we particularly enjoyed getting mucky with spaghetti and cous cous! We are also learning a new song for our harvest festival at the church in a few weeks. 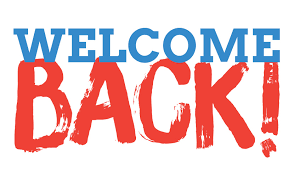 A big and very warm welcome back to our term time families! We hope you all had a terrific summer break and are looking forward to an awesome Autumn term as much as we are!